This week, we try to be bubbly. If someone tells you that you have a bubbly personality, this means, of course, that they think you have the ability to rise from the murky depths and that you are likely to explode the minute you reach fresh air. And while this all sounds very harrowing and unnecessarily violent, the person telling you this probably means this as a compliment. This is because he or she has never experienced the murky depths firsthand, and has never witnessed an explosion, much less participated in one. 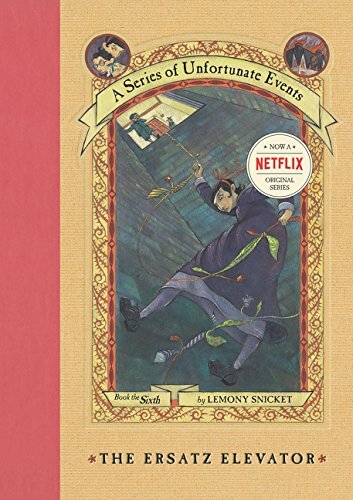 Violet, Klaus and Sunny Baudelaire spent a lot of time trying to rise from the murky depths, only to be dragged back down by Count Olaf or one of his henchpersons. So, although they were intelligent, charming and resourceful children with pleasant facial features, no one would ever call them bubbly. If you were a bubble of carbon dioxide struggling to rise from the murky depths in order to attend your own explosion, the thing dragging you back down might not be Count Olaf. If you were a particularly fashionable bubble living in the penthouse suite at 667 Dark Avenue in the city, the thing dragging you back down might be a sprig of parsley. Because parsley soda is in. Please attach my recipe for naturally-carbonated Parsley Soda, along with my recipes for Lemon-Lime Soda and Hibiscus Lime Soda, so that all bubbles can rise from the murky depths, whether they are in or just delicious. Please also attach my post entitled How To Brew Your Own Naturally Carbonated Soda, so that anyone who does not have access to Parsley Soda at their local Town Market and Petting Zoo can make their own. How to make your own naturally carbonated soda using herbs and fruit. Everything you need to know, including bottles, equipment, ingredients, and step-by-step instructions. Fun! Trigger warning: the following book contains parsley soda.